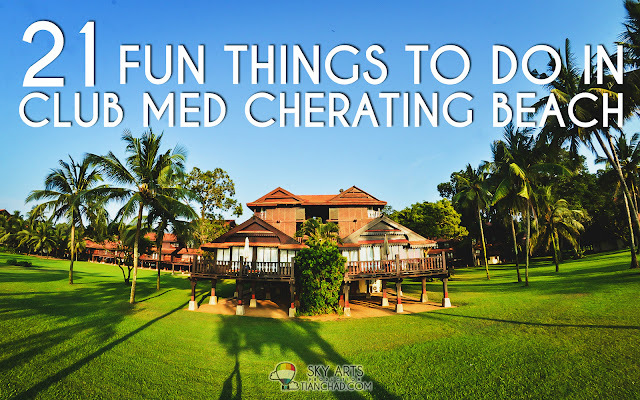 Ever wonder how to save more money but having the same privilege having fun in Singapore Sentosa? 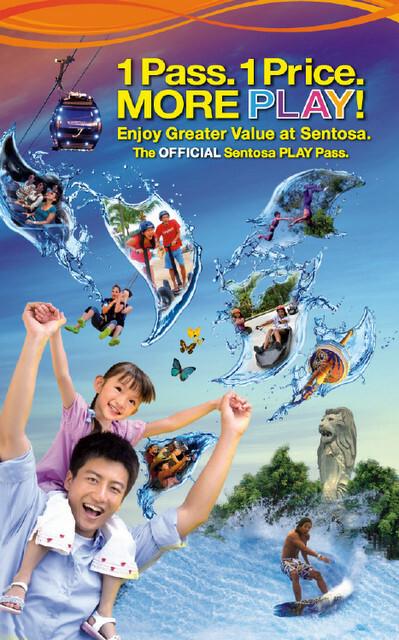 By having Sentosa Play Pass, you can enjoy greater value at Sentosa! 1 Pass 1 Price and with MORE play~! 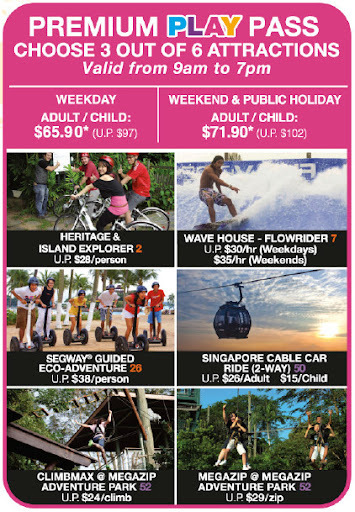 With Sentosa Play Pass you can save more than 50% when compared with buying individual passes. An excellent form of sport and recreation, learning the trapeze helps develop one's concentration, strength and co-ordination – as well as helping to conquer any fear of heights. Soar high above the beach and get your timing just right to enjoy a smooth mid-air transition and a burst of applause. Giving you full control, navigate down 650 metres of the Jungle Trail or 688 metre of the Dragon Trail as thrillingly fast or cruising slow as you like. After Luge, board the Skyride and take in the fantastic panoramic scenery of the city skyline and beautiful coastline. 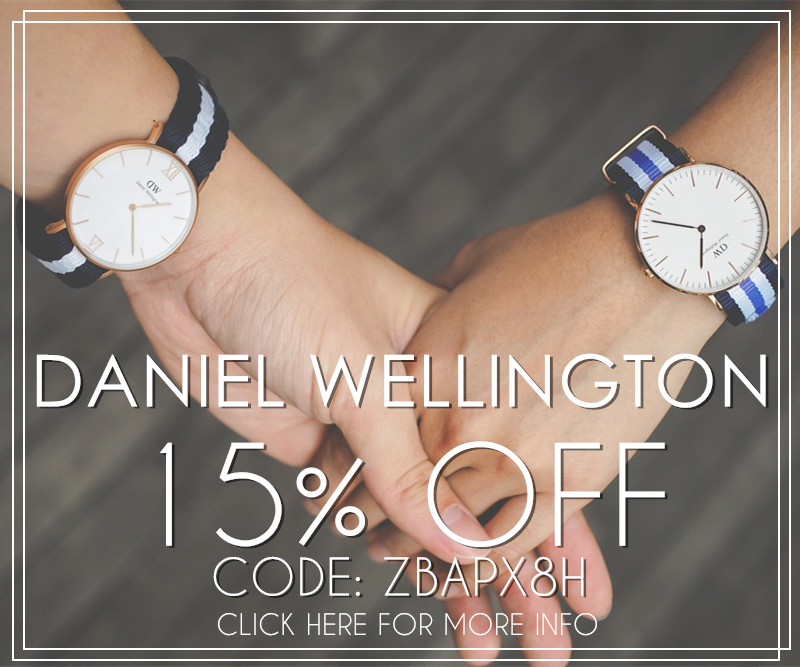 Truly an experience not to be missed. As darkness settles, a whole brand-new adventure awaits you. Thrill-seekers will discover a different challenge while manoeuvring down each track with unique lightings. On the Skyride, enjoy a breathtaking view of Singapore as the city skyline and harbour transform into a dazzling city of lights at night. 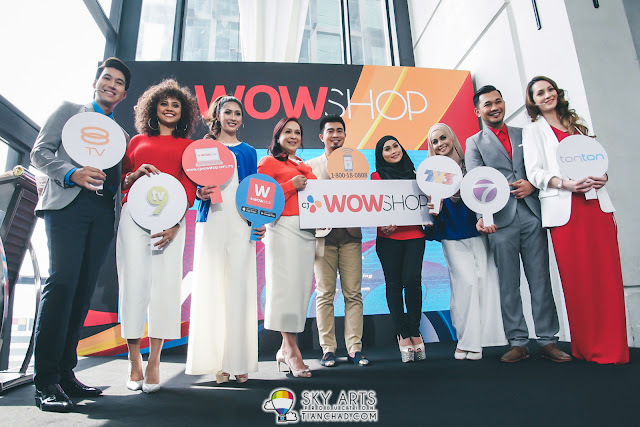 Gently rising 131 metres above sea level, relax inside the air-conditioned cabin of the Tiger Sky Tower and enjoy panoramic views across Sentosa and Singapore's Southern Islands – as well as neighbouring Malaysia and even Indonesia. Singapore's tallest observatory tower is a distinctive landmark, soaring high above the surrounding natural greenery. Day and night, there is no better way to marvel at breathtaking vistas in comfort – the Tiger Sky Tower truly is a high point of any trip to Sentosa. When you step inside the Merlion – an enduring icon of Singapore that's half-lion and half-fish – you'll be transported to the depths of the ocean to meet legendary sea dragons and mythical mermaids. Re-live the origins of the Merlion in a captivating animated feature and visit the Mercubs to discover what fortune has in store for you. Climb to the crown and you’ll be rewarded with a spectacular 360o view of Sentosa, including Singapore's southern shores and a glimpse of the dazzling city skyline. The exploration starts with a fascinating gallery of interactive exhibits at the Gallery to brush up your science process skills: Observe, Classify, Compare and Infer. 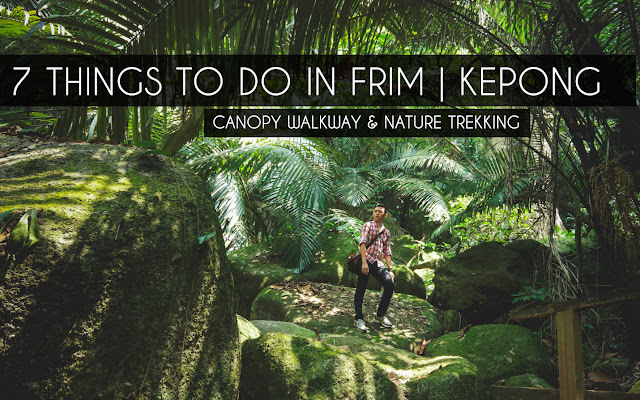 Equipped with these skills, step out into the jungle and explore a wilderness teeming with birds, insects, other wildlife and plants. 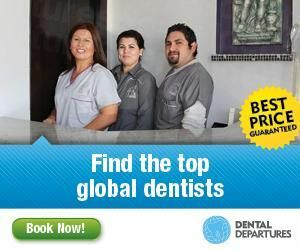 Come participate in the daily guided tour or check out other free activities available! 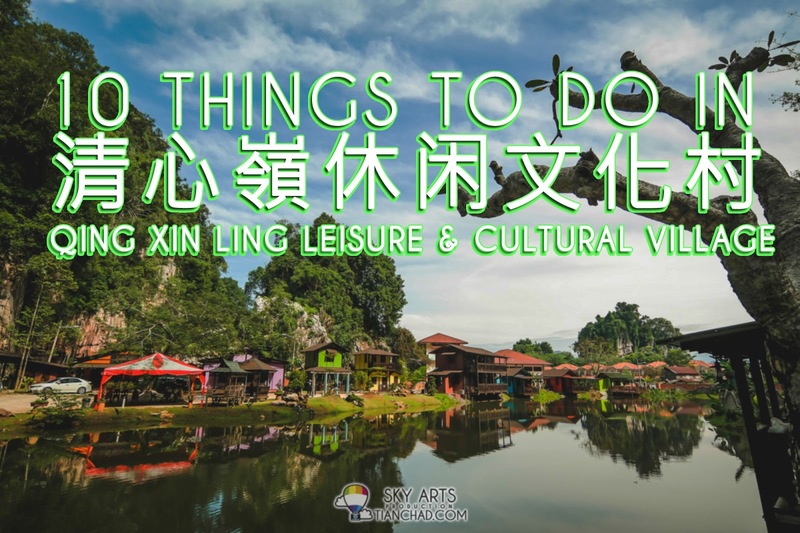 A must-see outdoor experience for children, tourists and nature lovers alike, Butterfly Park & Insect Kingdom has wowed visitors from all over the world. With the scents, sights and sounds of an authentic tropical rainforest, it's a multi-sensory, interactive experience that's guaranteed to engage you from start to finish. With a great variety of fluttering butterflies and exotic insects, this tamed wilderness is sure to delight you. Step right in at this cinema for a virtual shoot-out blast! Ride on motion-based saddles and gallop through this animated movie while shooting bandits using your hand-held laser gun. Wild West, is a dusty town in the middle of nowhere is plagued by Desperados – a group of mean dreaded outlaws! The Sheriff needs your help. So take the ultimate sharpshooter test with Doc, the Chief of Sheriff Academy. Images of Singapore is more than a walk down memory lane; it is a journey to the very soul of the nation. Here, legend, facts and folklore are creatively interwoven into an "I am there" experience. 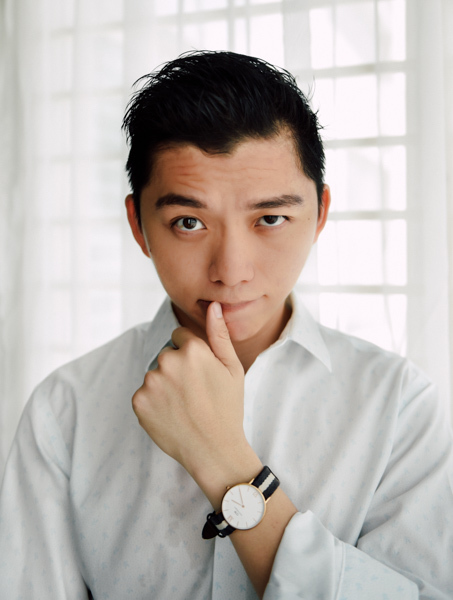 Journey from the earliest days of founding fathers to today’s modern Singapore and discover a place where cultural diversity, unity of values and adventure converge. Sentosa 4D Magix presents an interactive movie experience with 4-dimensional digital effects. This multi-million Sentosa 4D Magix Theatre is the first in Southeast Asia. Using a state-of-the-art digital projection system, movies come to life right off the big screen. Have a seat and feel a whole new generation in movie magic! Equipped with in-built speakers as well as environmental effects like water features, seat vibration, leg ticklers and base shakers to give you THE ultimate difference. Sentosa CineBlast presents to you a thrilling 4-dimensional motion-simulated ride! Built at a cost of S$4.5million, CineBlast combines the virtual ‘roller coaster’ rides with high-definition wide-screen projection. Sitting inside a cyclone unit that is mounted onto a 6-axis system, you’ll experience amazing real-life thrusts and motion unlike any other. 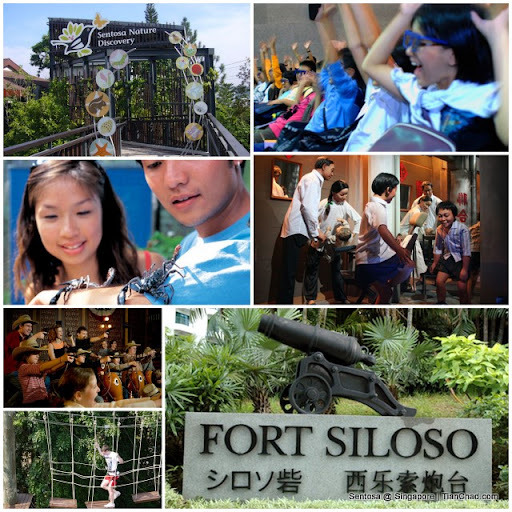 Fort Siloso features interactive exhibits that recreate the drama of those times – even with authentic aromas! Fort Siloso is home to the nation's largest collection of World War II memorabilia. A tram takes you on a journey through history, with entertaining guides bringing the past to life and explaining the fort's vital role in defending the Malayan region. Explore old tunnels and discover original guns, cannons, film clips and photographs from yesteryear. 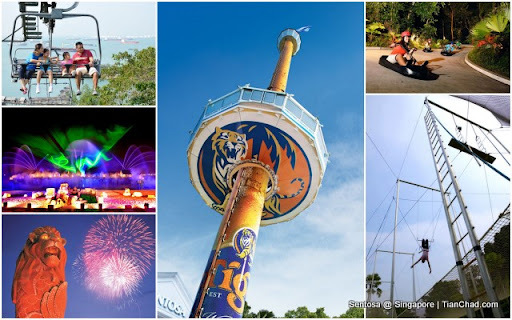 Do you know that if you go to individual sentosa attraction it will cost you at least SGD$8? Therefore instead of paying SGD$100++ for all 13 attractions. I highly recommend you guys to get Sentosa Play pass starting from SGD$47.90 for Day Play Pass and Noon Play Pass starting from SGD$31.90. 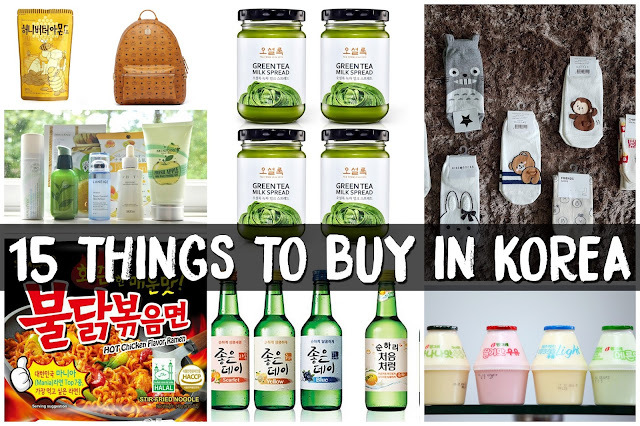 You can save those extra money for Singapore Shopping Sale. A first for Singapore and a must for all visitors, MegaZip Adventure Park will give you a real high, literally! Featuring the most extreme zip wires in Asia, an aerial rope course and a free-fall simulator, it's an experience that you'll never forget. Depending on your fitness level, choose to try out the different courses at your own pace. Over 450 metres long and at 72 metres above sea level, the MegaZip flying fox lets you whizz over the jungle canopy and the buzz of Siloso Beach. Be captivated and enthralled by the setting sun as the night unfolds a picturesque Singapore landscape with Singapore Cable Car offering a stunning 360-degree view of the Southern precinct with its transparent enclosure. Designated as a premium gateway, Singapore Cable Car offers a premium and differentiated experience for guests to Sentosa island’s attractions. Remember, if you are visiting Sentosa, get Sentosa Play Pass to avoid the hassle of getting every individual ticket. 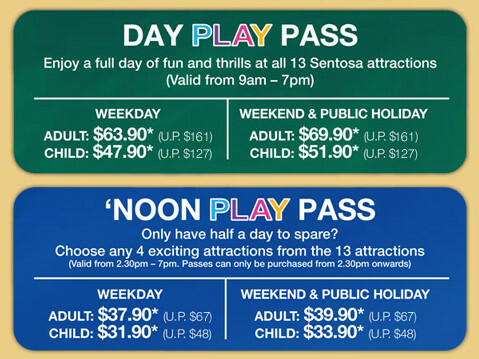 You will definitely safe more and have lots more fun with Sentosa Play Pass! 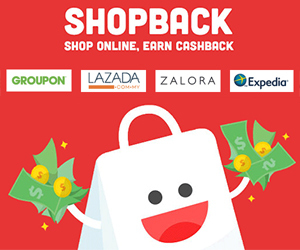 For more information about Sentosa Play Pass promotion, please refer to this site.